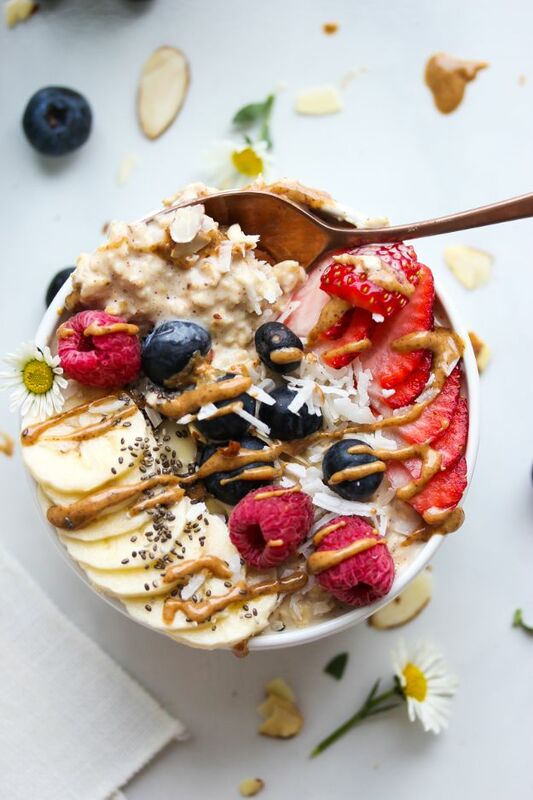 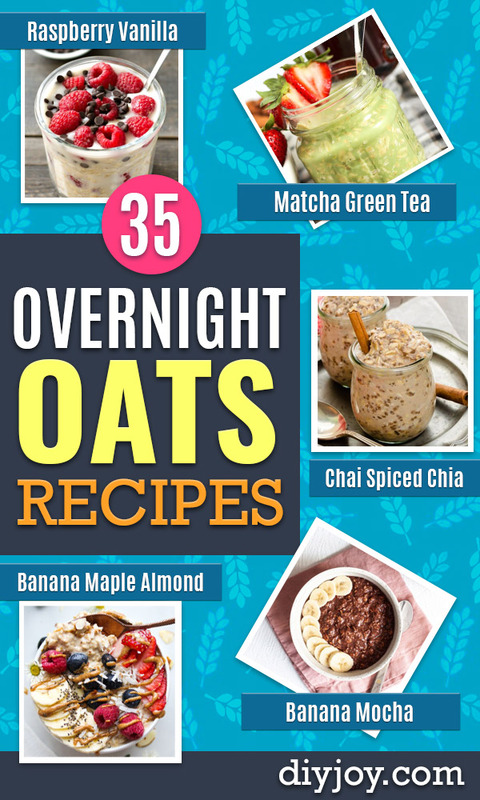 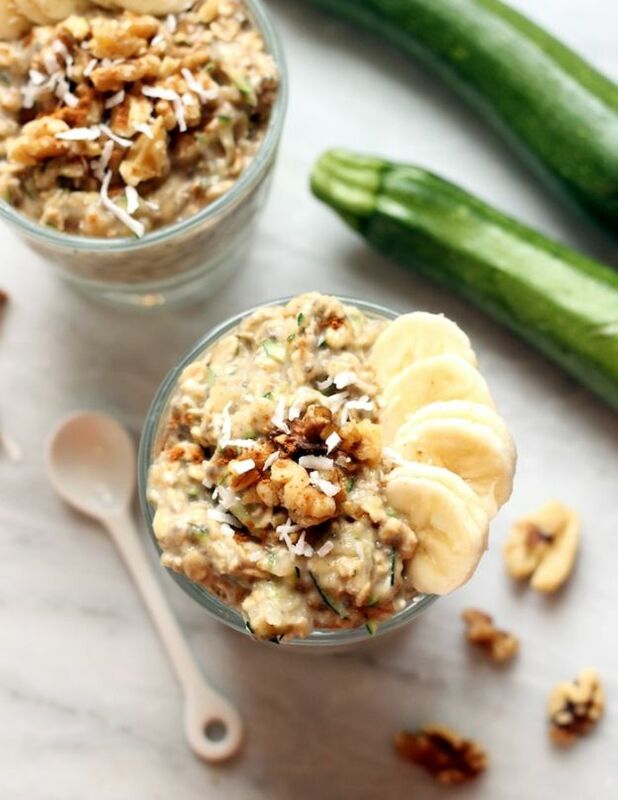 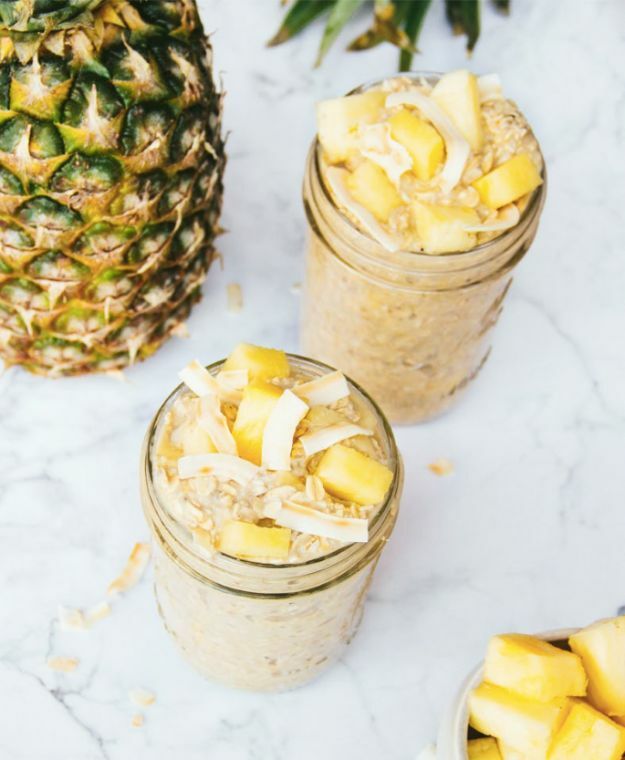 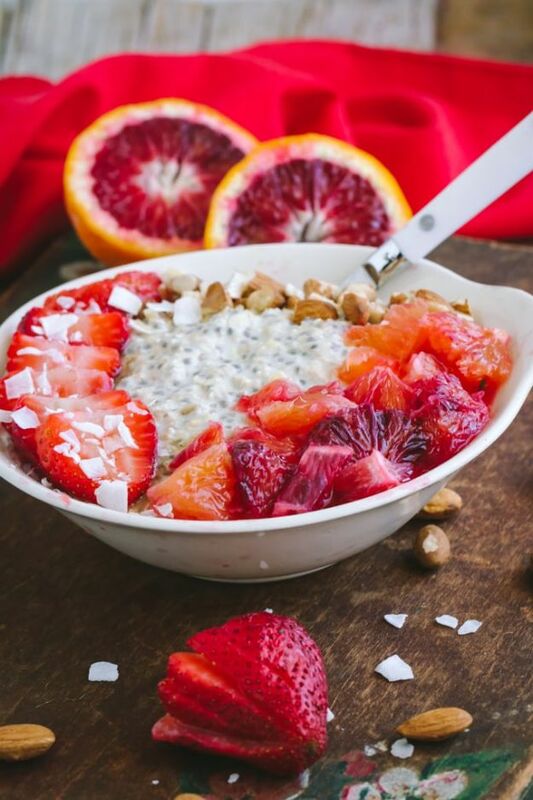 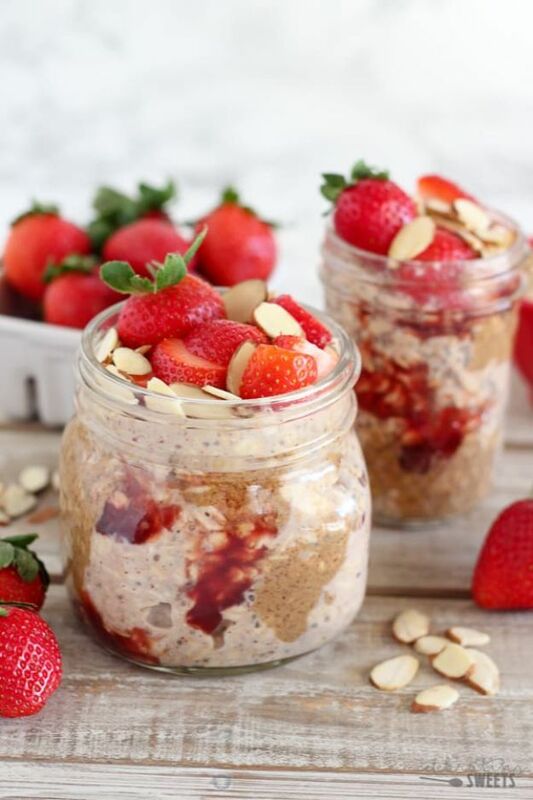 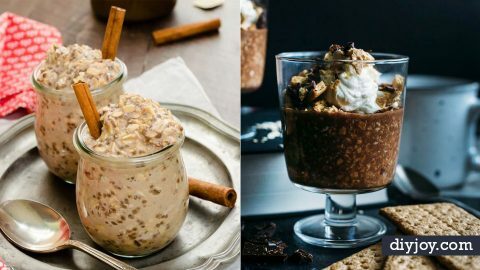 Looking for the best overnight oats recipes? 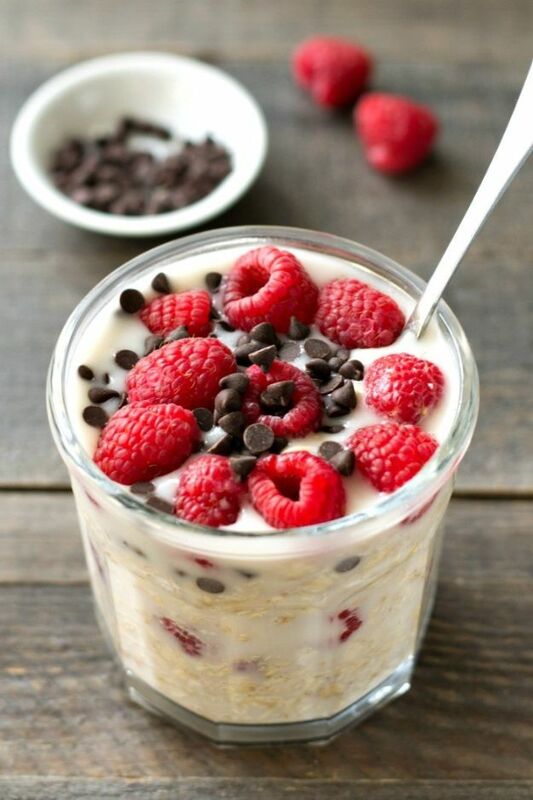 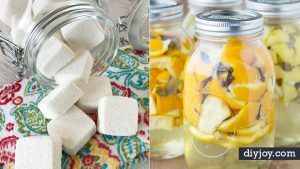 For some cool new ways to make breakfast with oatmeal, check out these recipe ideas. 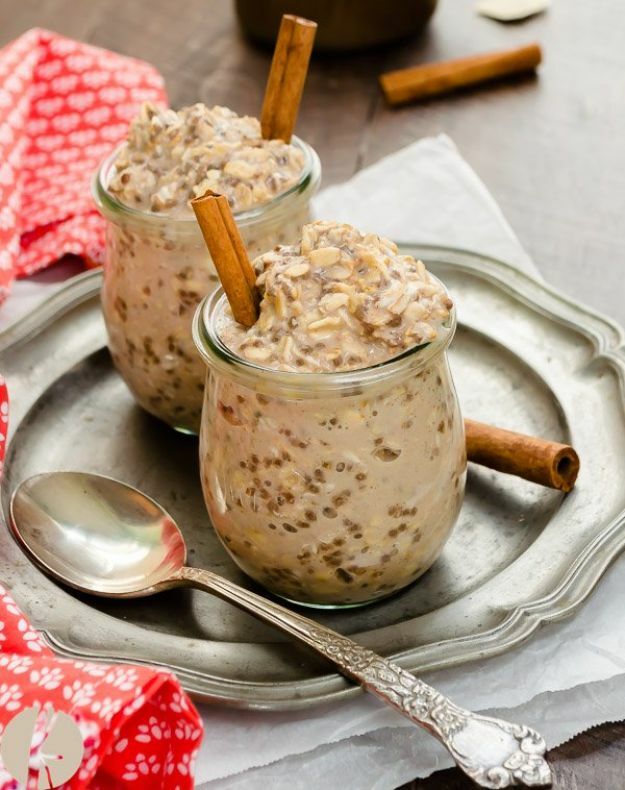 Learn how to make overnight oats with fruit, berries, chocolate, vanilla and my favorite, apples with cinnamon. 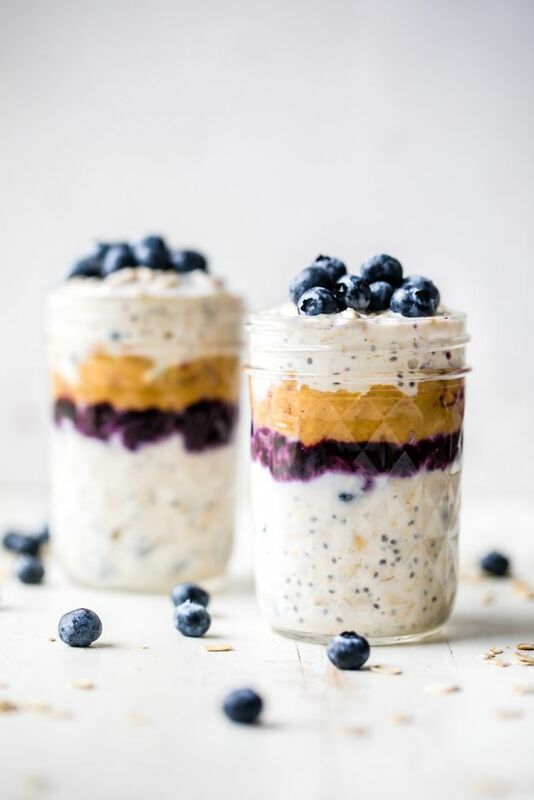 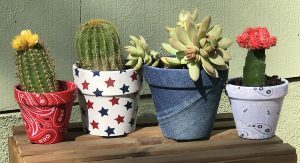 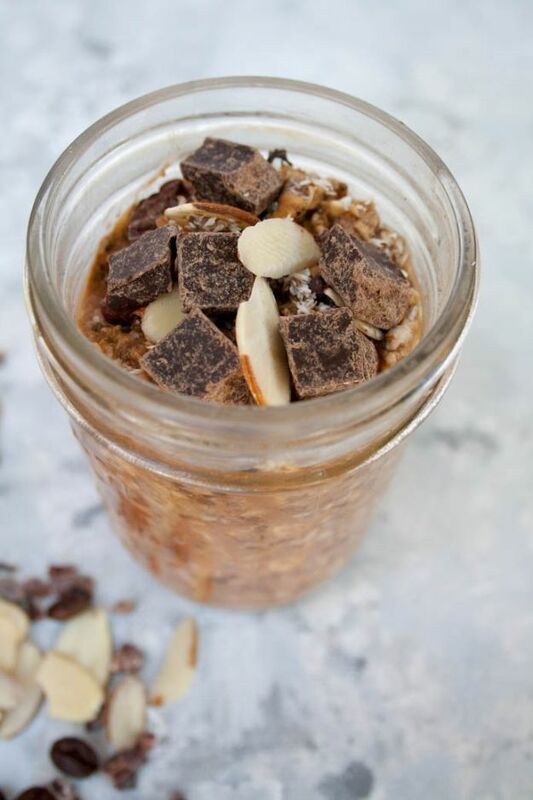 Overnight oats are super easy to make and you can have them ready and waiting for your or you kids before work, school on any other day you need a healthy breakfast idea in a hurry.